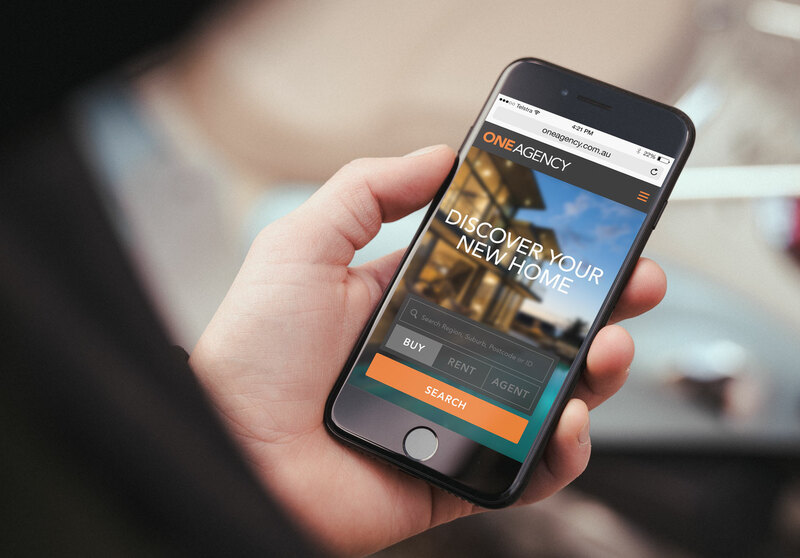 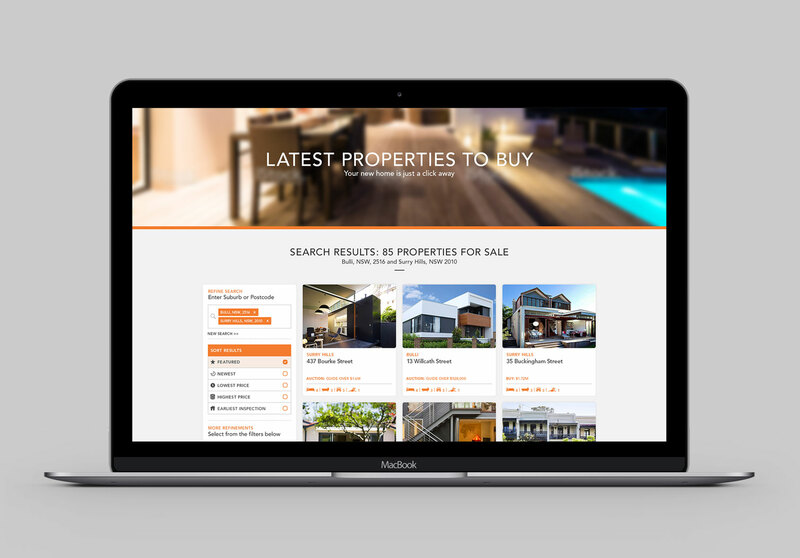 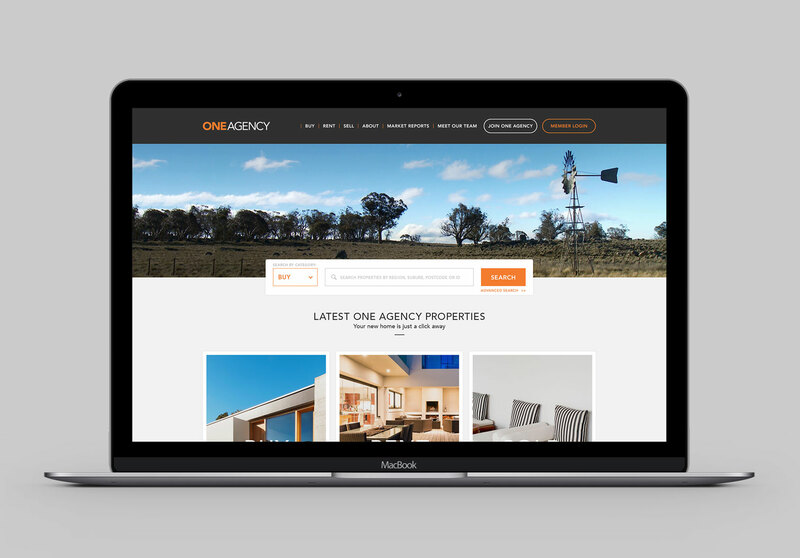 Branding and website for Australasia’s fastest growing real estate network. 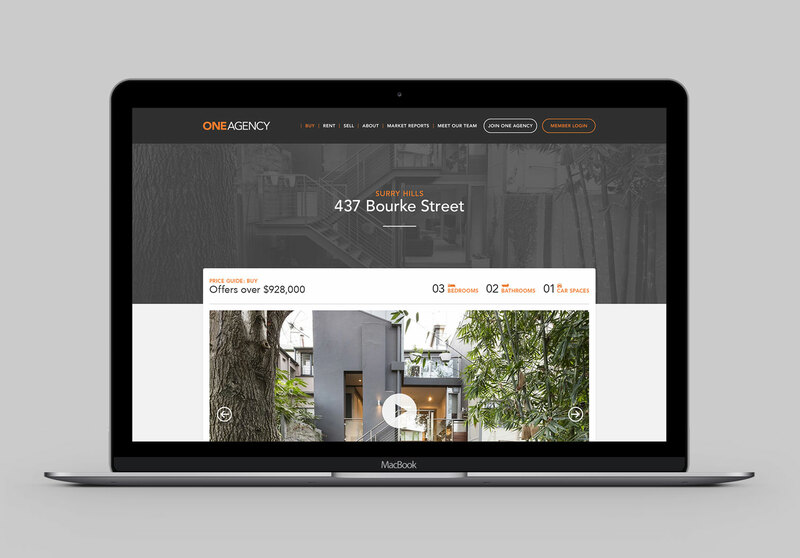 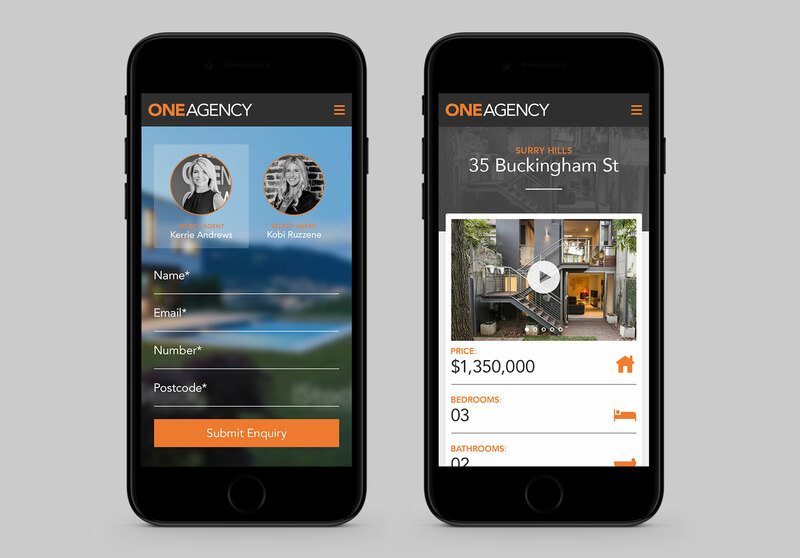 The One Agency real estate network has over 100 offices across Australasia. 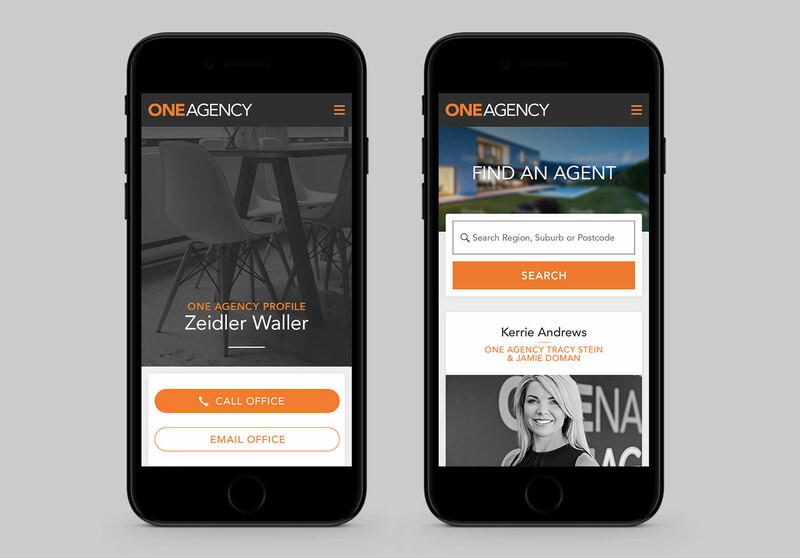 One Agency encourages real estate professionals to open their own operation, without the constraints of belonging to a big franchise. 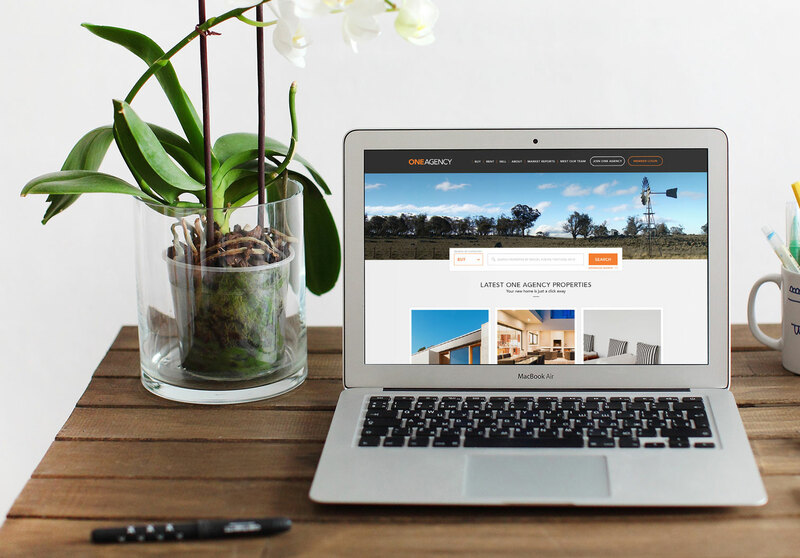 The business prides itself on superb marketing campaigns, tailoring targeted and high-impact campaigns.